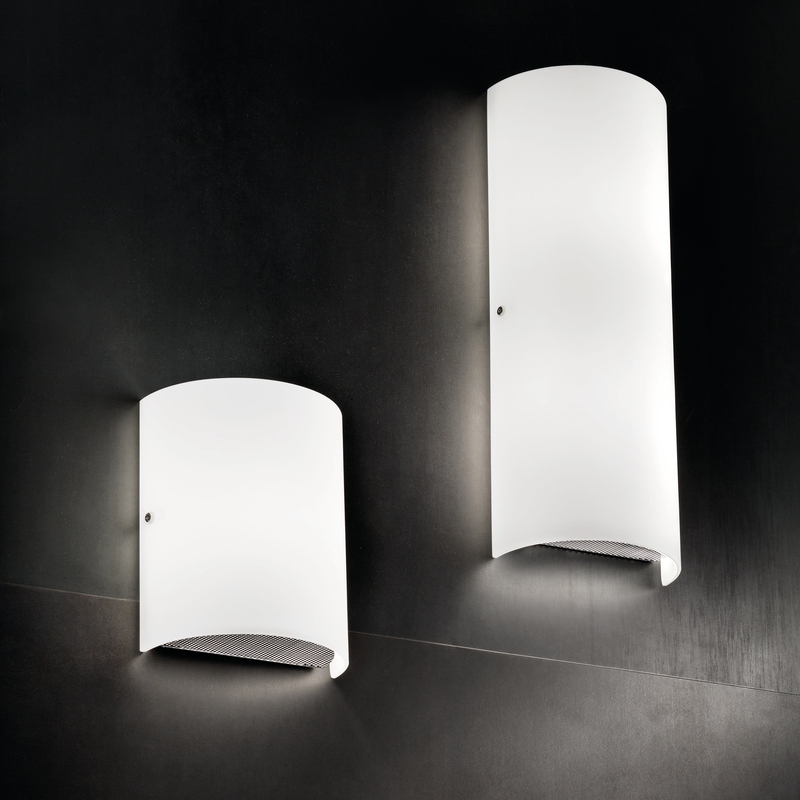 This wall lamp collection made by Vistosi is available in different versions. The AP 44 is the larger version of the AP 22, and is thus more impressive, therefore. Your glass is mouth-blown, the lamp body is made of nickel.